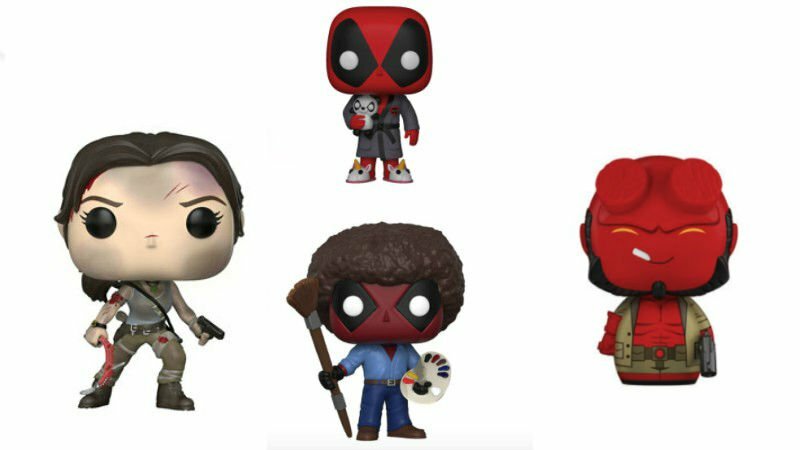 Funko New York Toy Fair Reveals Include Deadpool & More! Funko has officially kicked off New York Toy Fair 2018 with a whole slew of reveals for their upcoming slate of Pop! Vinyls, action figures, and prop replicas which you can find in the gallery below! Notably from the reveals are a whole series of new Deadpool Pop! 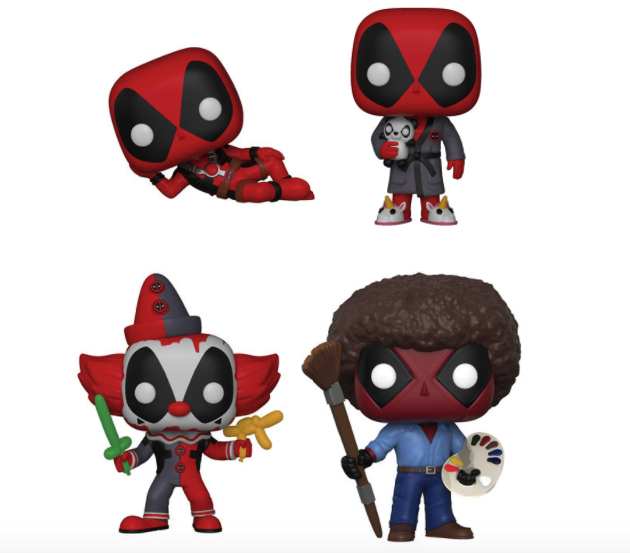 Vinyls that include the Merc with a Mouth as Bob Ross (as seen in the first teaser trailer for the upcoming Deadpool 2), plus replicas of the three keys from Ready Player One, action figures and new Pop! Vinyls for IT, and more!